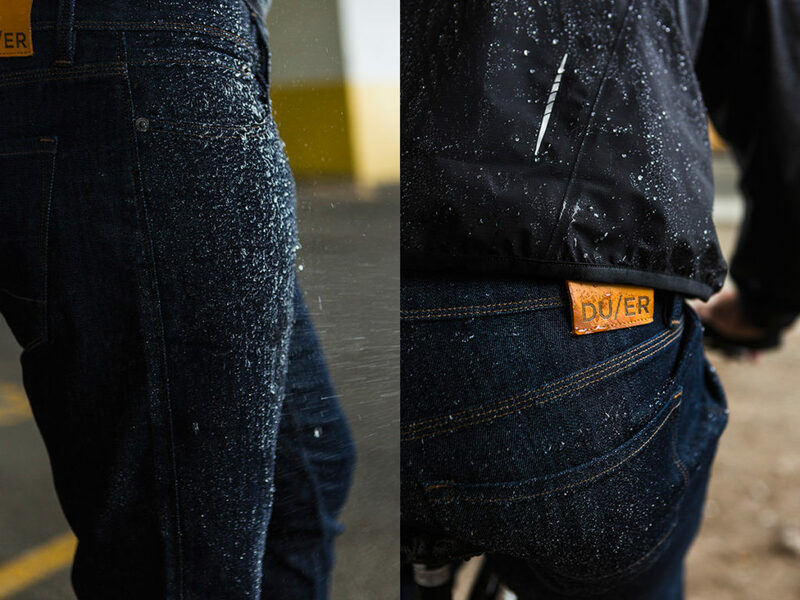 A line of Stay Dry Denim from Dish & DU/ER will keep you dry in style, even in unpredictable weather. As the season starts to take on a colder and gloomier tone, those of us not fortunate enough to live in places around the world where the weather is always perfect begin to worry about the inclement weather ahead. We still have some time until we need to worry about snow, but we’re dealing with more frequent precipitations that cramps our style. 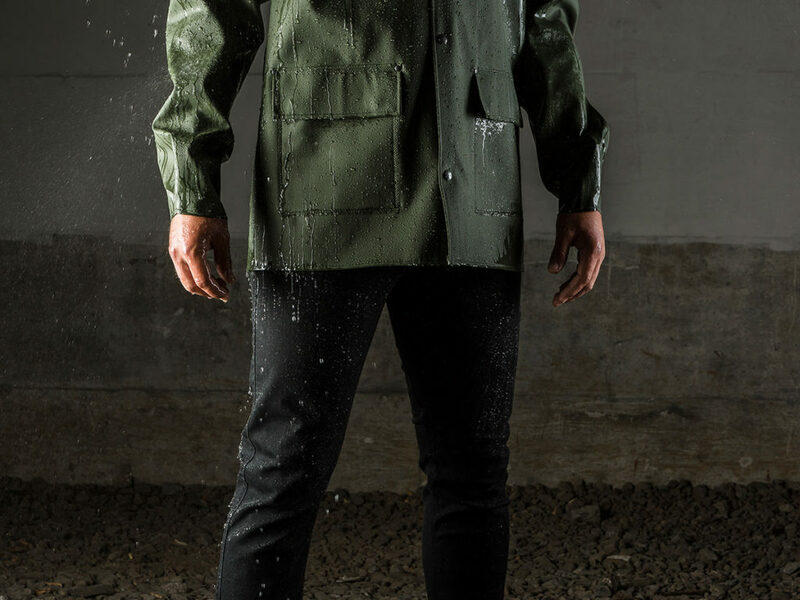 Traditional rain gear that lets you stay dry in a downpour can be unsightly and bulky, while also looking a bit foolish when the weather suddenly decides to clear up. Thankfully you won’t have to worry about looking foolish anymore, as Dish & DU/ER Stay Dry Denim lets you stay in style while staying dry as well. 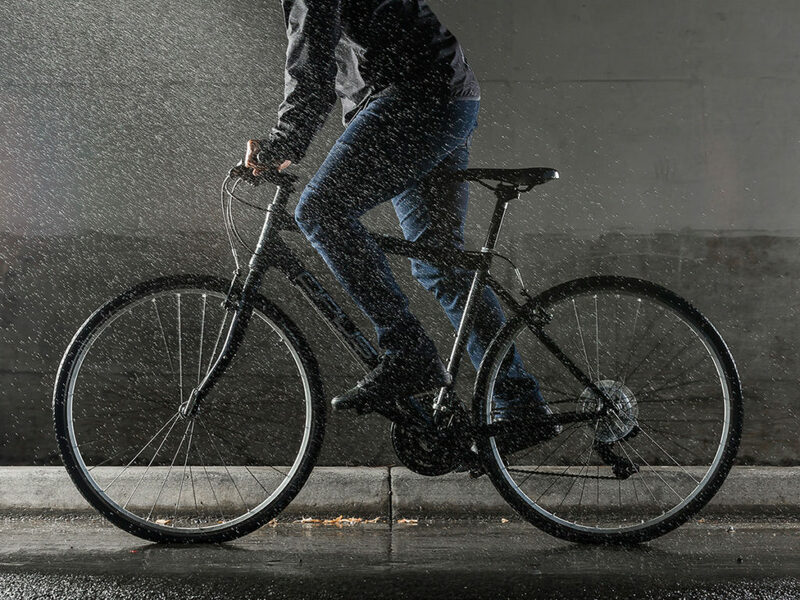 Thanks to a combination of L2X denim and Rainsield application, the Dish & DU/ER Stay Dry Denim line of products will keep you dry while being 30% lighter than traditional denim. What’s more, it’s environmentally friendly and biodegradable, unlike many chemical coatings that you find in other applications. 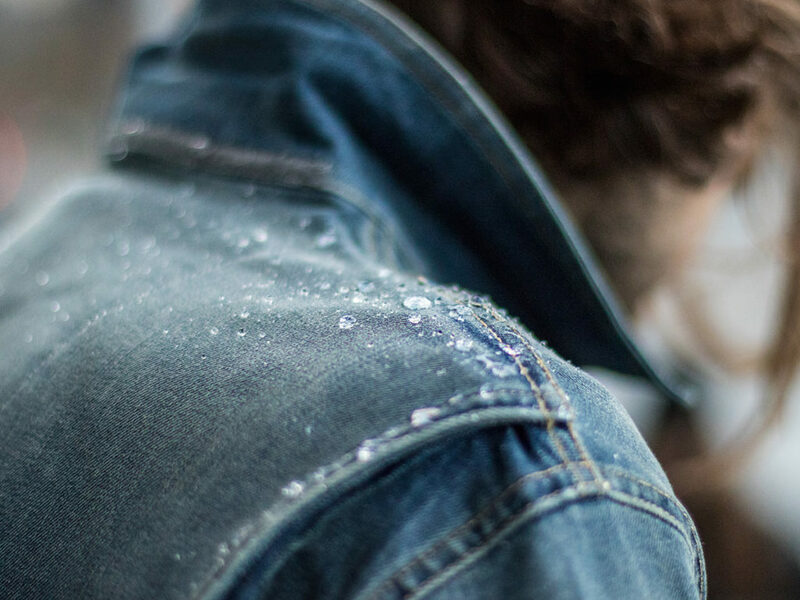 From stylish jeans in a variety of washes and fits, to denim jackets, these will help you tackle the unpredictable weather by repelling water, dirt, and oil.